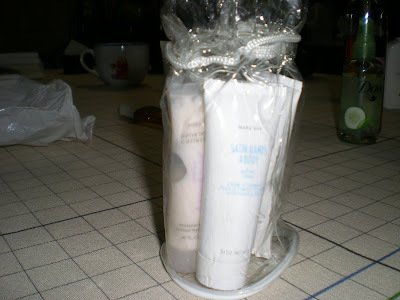 Satin Hands: buffing cream, emollient night cream, and cleansing gel! Turkish, Bacon, Shrike, Handsome Rob, and Frank Martin. Well it's all right, the best you can do is forgive." because it's your stuff we're trying to get rid of. A state or government, specifically one headed by a president, in which the power is exercised by officials elected by the voters. and Lush enchanted eye cream. Maybe I should re-phrase that to be a bit more truthful. 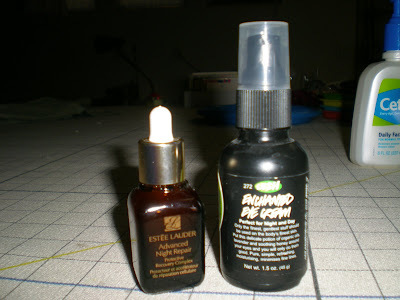 Giveaway's, sponsered by Funny Face Photo! So I have this friend, Deb. She clean out a room in her house and has a ton of stuff that's to good for the DI. She asked if I knew anyone that would want any of this stuff. I said how about you give it away on your blog. And she said ya, no, that's more work than it's worth. So I said, I'll do it. YEAH! 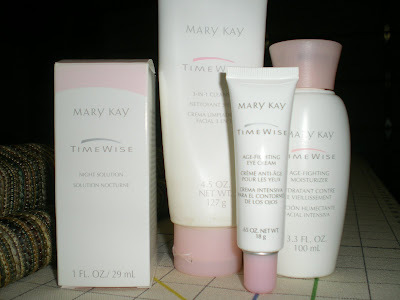 Mary Kay Timewise collection of 4. 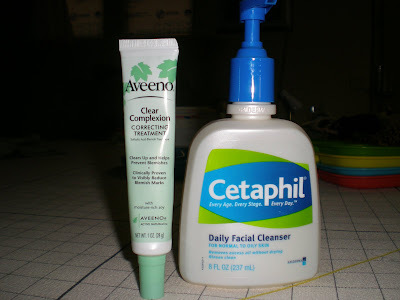 Night Solution, 3-in-1 cleanser, Age-fighting-eye cream, and Age-fighting moisturizer. The only thing I ask is if you live outside of St. George, could you please pay your own shipping. I have no money. Thanks and good luck! I am a child of God....(I think). This is what my two littlest boys like to play with the most. 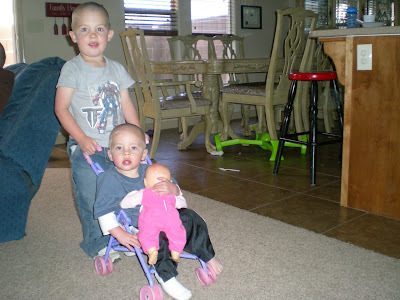 Payton will push Noah all around the house in a pretty pink princess doll stroller and Noah will carry Gracie's baby. My sweet baby boys!